With the holidays looming, most homeowners are shifting focus to prepare for large family gatherings and important traditions. If you are playing host to your festivities this year, making sure your home is spotless can be a big priority. Fabric window shades are often overlooked when it comes to sprucing up around the house, but freshly cleaned shades can make a big difference in the overall look of your home. 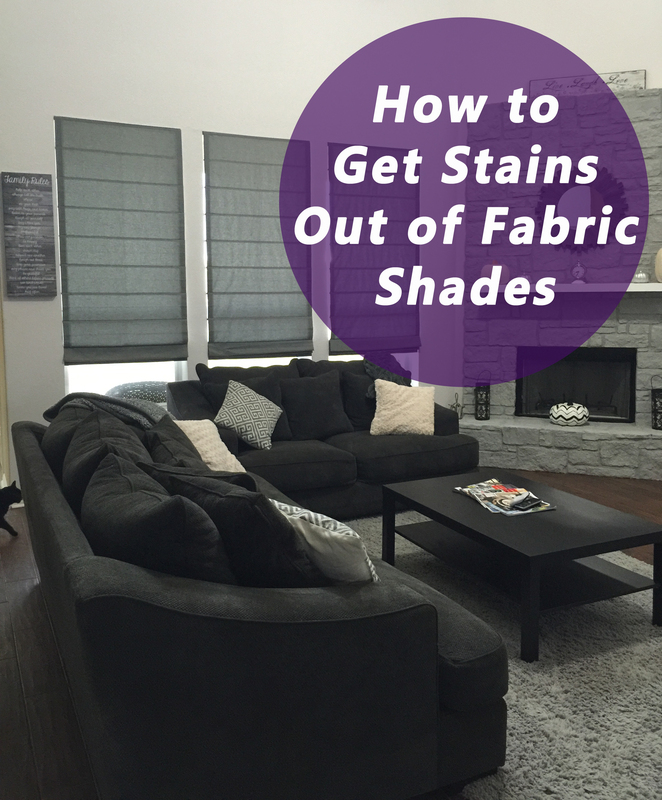 While light dusting and vacuuming are sufficient to remove dust, pet hair, and other debris that has a tendency to build up on the fabric and folds of shades, removing deeply set stains requires a more intensive approach. Thankfully, most stains can be removed at home with household items and around one hour to spare. 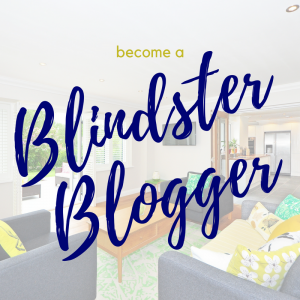 To learn the best way to clean your fabric shades, whether they’re Roman shades, roller shades, cellular shades, or sheer shades, check out Blindster’s step-by-step guide and tips below. Prepare a mild cleaning solution. Fill the bucket with warm water from your sink and add a small amount of dishwasher detergent. Mix it up until it is evenly distributed in the water. Determine the severity of the stains on your shade. Before you take any further action, take the time to check your shade and determine how much cleaning it needs. 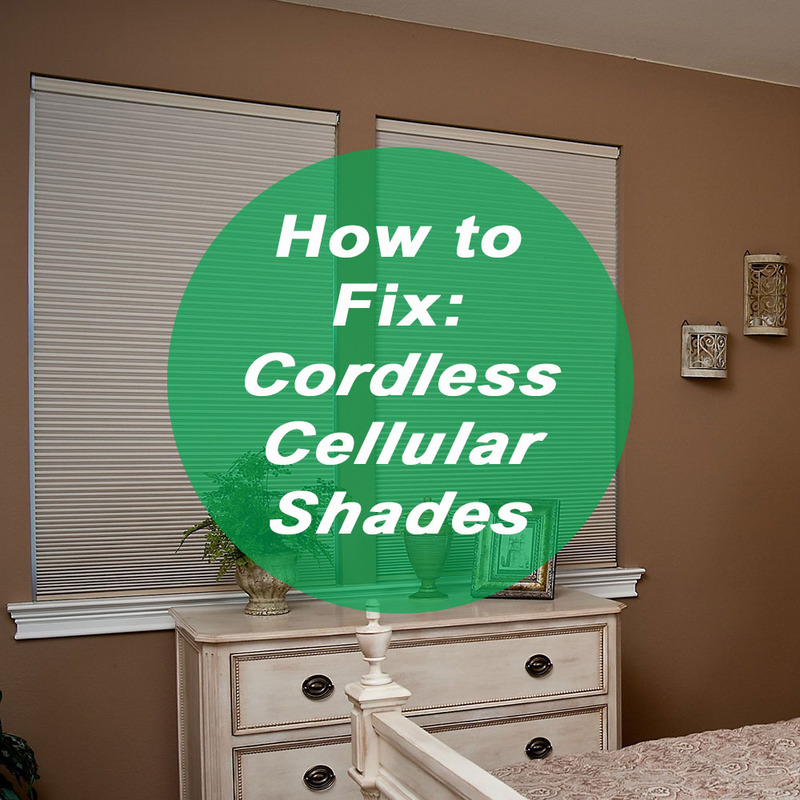 If only a small section of the shade is stained, or if the stain is superficial, you can leave it attached to the head rail and your window. However, if the stain is deeply set or covers a large section of the fabric, you may need to detach your shade from the headrail. Test a small patch of fabric before applying the solution to the shade. Although the mixture of warm water and liquid dish detergent is unlikely to cause stains or discolorations, it’s better to be safe than sorry. Use your sponge and gently dab a small amount of the cleaning solution on an inconspicuous area of the fabric and wait several minutes for it to dry. If the fabric appears discolored, you may need to have your shade professionally cleaned to avoid further damage. Dip the sponge or cloth into the cleaning solution and gently blot the stain. Make sure to wring out any excess moisture before applying the sponge to the stain to avoid soaking the fabric. Press the sponge into the fabric gently until it is moistened with the warm water and liquid detergent solution. Then, use the clean cloth to blot away the excess moisture. Repeat the process as necessary until the stain begins to lift away out of the fabric. Dry the wet patches of fabric using a fan or hair dryer on a low heat setting. Water spots can discolor fabric, so it’s best to dry your shade immediately after cleaning it by using a fan or hair dryer on a low heat setting. If the stain covered a large area and you had to remove it from the head rail, consider hanging the shade to allow it to air dry faster. 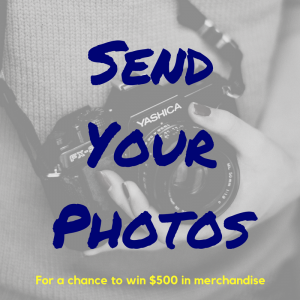 Check to see if the stain has dissipated. Once the fabric has dried, it’s time to check the shade to determine whether the stain is lifted. If it’s still visible, consider making another cleaning solution consisting of one part bleach and four parts warm water. If your shades have a dark fabric, try one part bleach with 10 parts water to avoid accidentally discoloring the fabric. Before using a bleach-based cleaning solution on your shades, check for cleaning and care instructions located on the shades or in the instructions manual for any warnings against using bleach on the fabric, as it can discolor some shades and some materials. When cleaning, consider placing a towel or sheet underneath the shade to catch any water that may drip from the sponge or cloth. 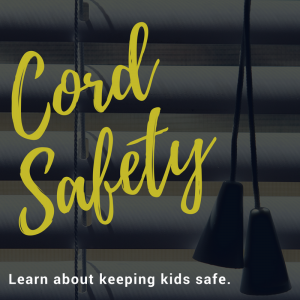 Make sure to avoid getting any water inside the headrail, as it can damage the moving parts that control the lift mechanism of the shade or even cause them to rust. While it’s acceptable to fully immerse vinyl blinds in water (excluding the headrail), you should never include your shades in this manner, as the fabric will soak up the water and may become heavily discolored, stained, faded, or even warped.